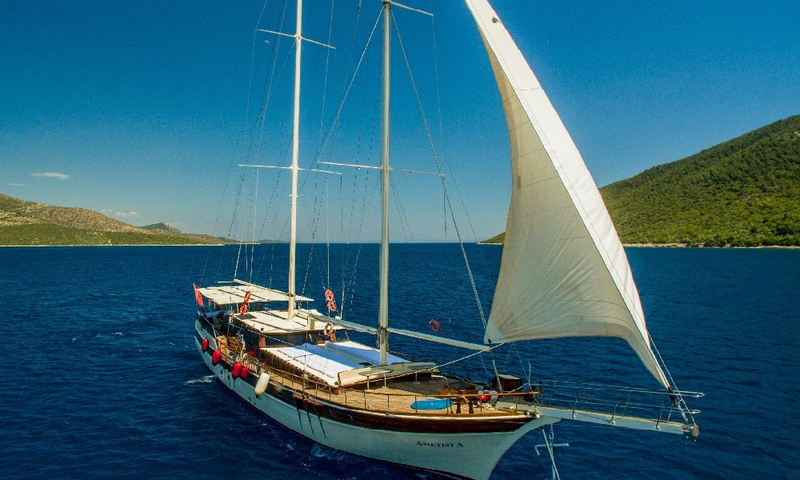 Plan a reunion of old friends or bonding of a new group aboard a gulet where many laughs and experiences can be shared, along with some well-earned rest and relaxation for each member. 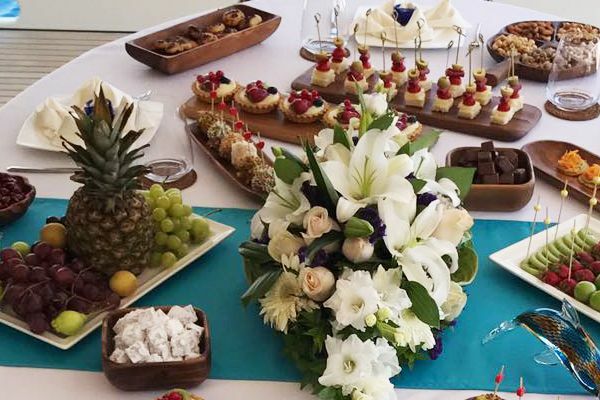 Attentive service by the crew makes sure each meal is an event, and each day is as different as the passing scenery of the coastline. 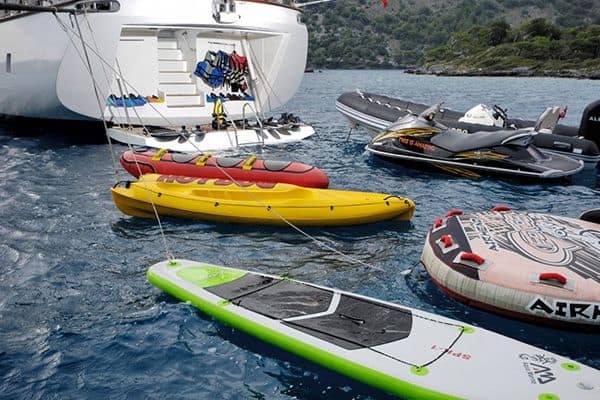 Watersports, hiking, archaeology, shopping, village traditions, and exploring the nightlife are all activities that can be shared by the group when on board for a memorable holiday. 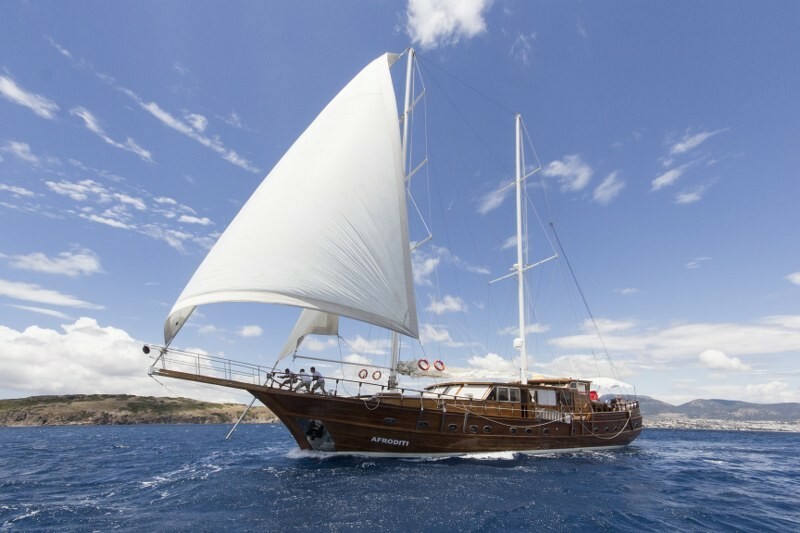 We have selected larger gulet yachts with comfortable cabin acommodations from sixteen up to thirty-two guests who can relax, dine and enjoy the experience on a crewed yacht holiday along theTurkish coast or amongst the Greek Islands of the Aegean, the motorsailers offers the space, power and value for a luxury standard cruise. 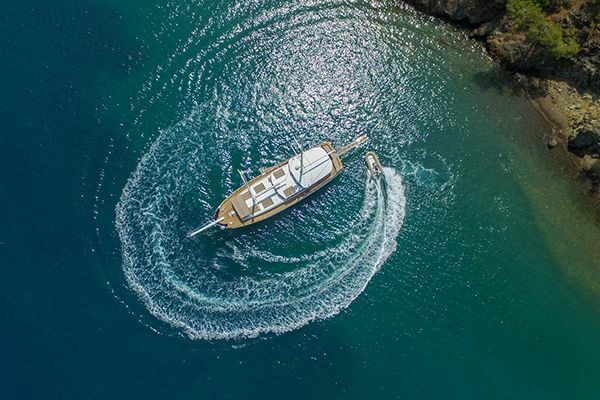 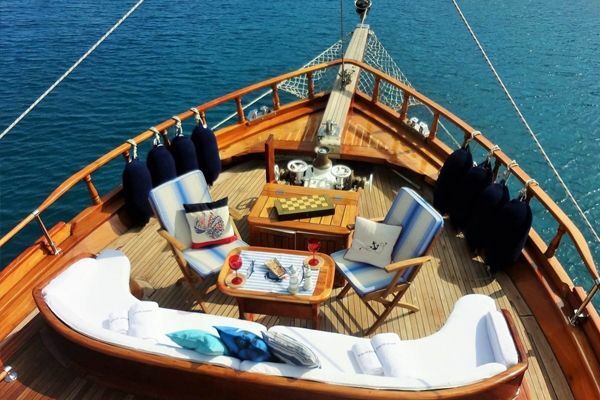 In addition, our gulets for groups , also offer you a great value for money that will allow you to experience a luxury gulet holiday with all the comforts you may desire at reasonable cost. 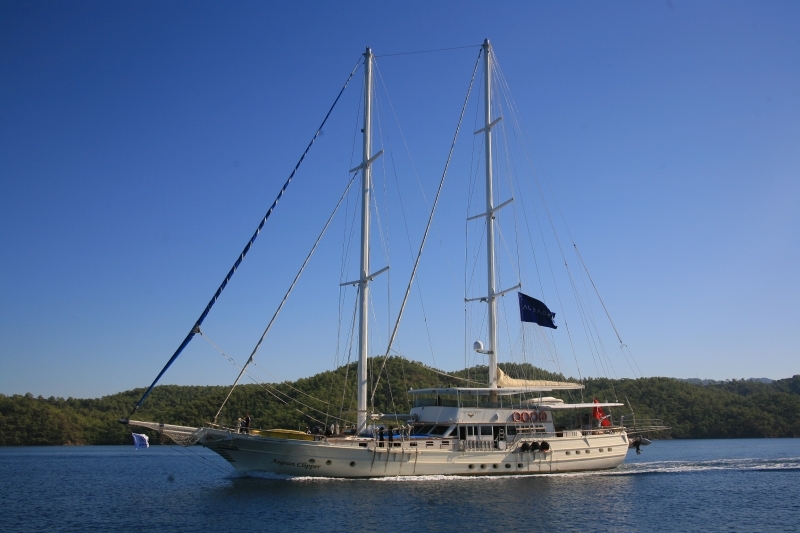 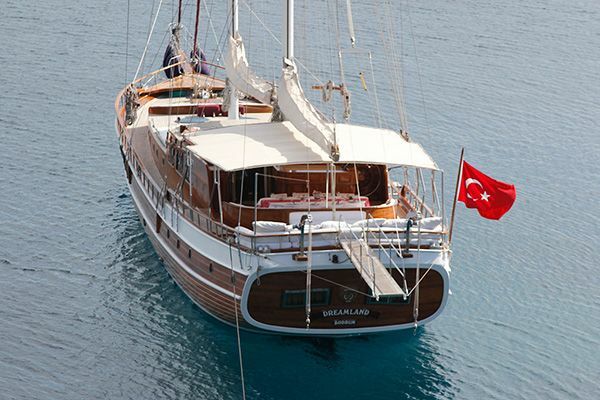 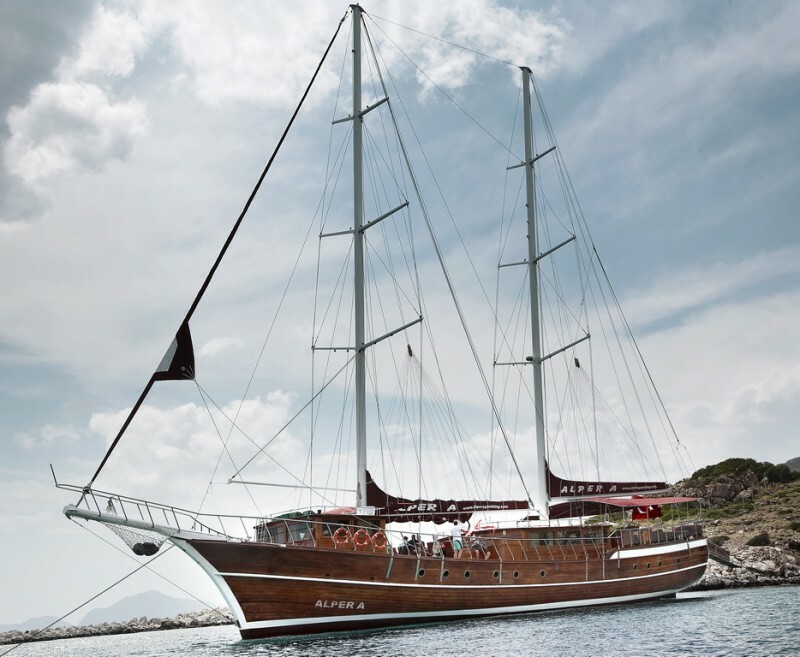 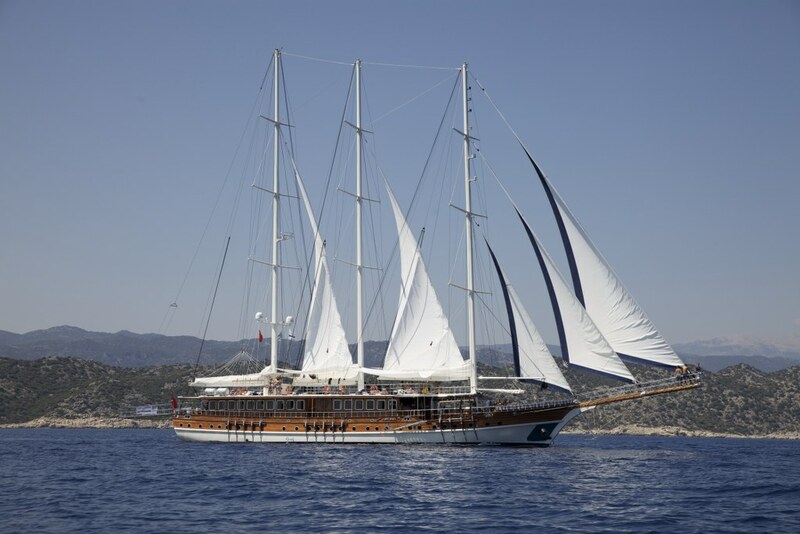 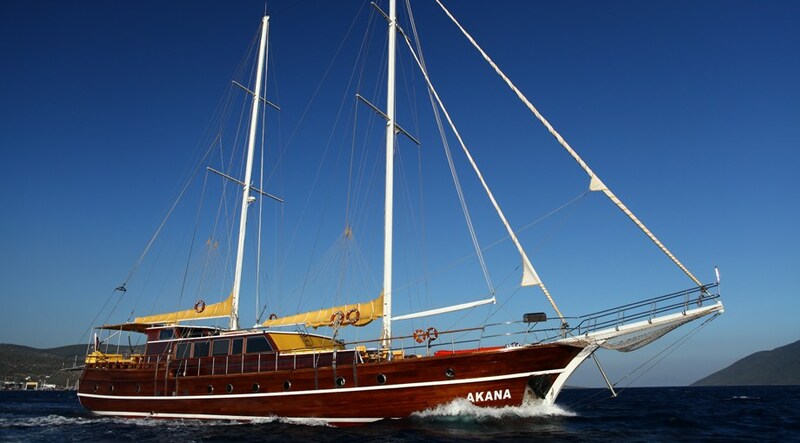 Want to Create Your Own Luxury Gulet Holiday?